Slightly frayed, cutoff hems lend home-shorn edge to figure-sculpting skinny jeans cropped just above the ankle. 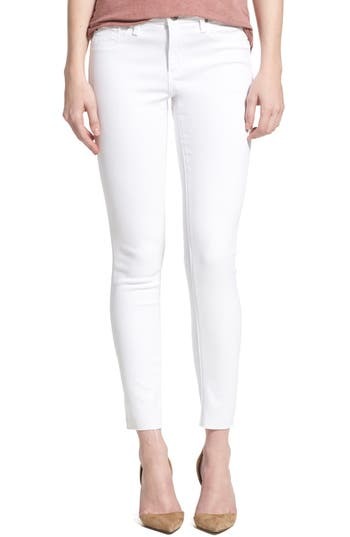 Style Name: Ag 'The Legging' Cutoff Ankle Skinny Jeans. Style Number: 5094596 2. Available in stores.